We hold many different events around the country for people affected by lymphoma and the healthcare professionals that support them. Enter your postcode or address to see events close to you and use the buttons to select the event types you are interested in - then press filter. 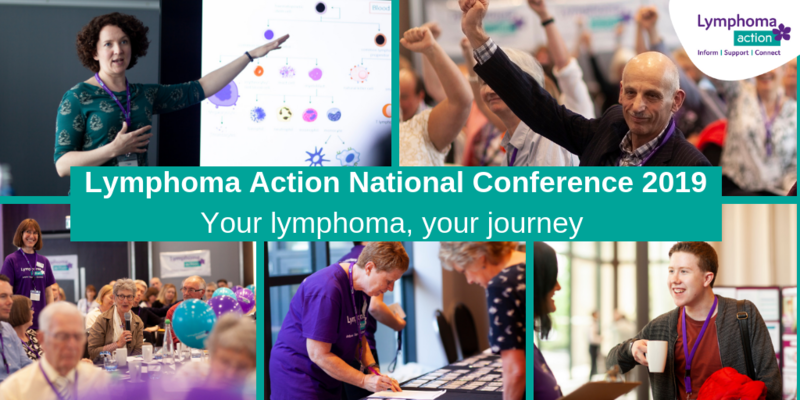 Conferences and events for anyone affected by lymphoma at any stage of their journey. Regular groups where you can meet local people affected by lymphoma or other blood cancers. Lymphoma specific conferences and training courses for healthcare professionals. Your search did not match any events.